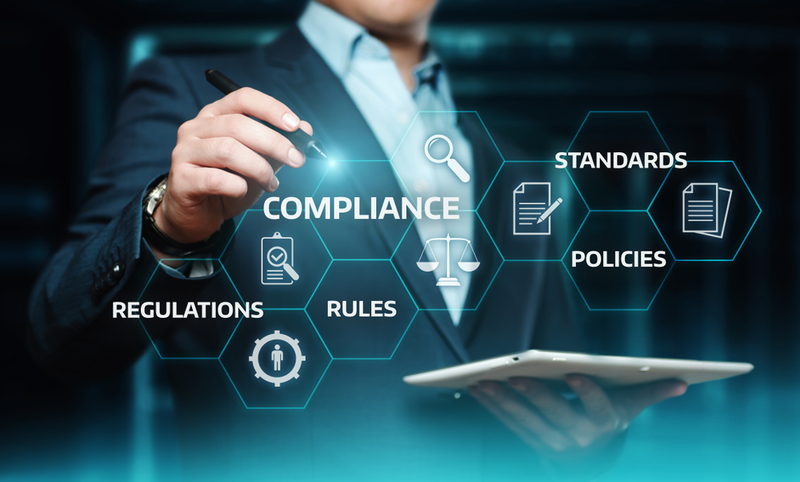 Coding Compliance and WRVUS: What Lurks Beneath the Surface? Coding compliance is an important tenet to accurate reimbursement and chart documentation. Compliance also keeps providers out of orange jumpsuits as wards of the government—not a desirable position! Additionally, as pay for value evolves, accurate coding and documentation will prove that much more necessary to ensure proper the delineation of patient issues and the subsequent related reimbursement. Compensation for many physicians is predicated, at least in part, on the volume of work relative value units (wRVUs) they produce. The wRVU compensation piece is “generally” derived via the product of a dollar allowance per wRVU and the number of wRVUs performed by the physician (e.g., $10/wRVU x 100 wRVUs produced = $1000). That said, many providers seek to enhance their wRVU volumes. (This statement is not to suggest untoward activity.) Many of these compensation plans, while combining base, production (wRVU), quality, operational efficiency, are built bench-marked against nationally accepted data so that the compensation plans have to pass a “fair market value” litmus. Coding compliance is not one dimensional. There are many facets to coding compliance (e.g. proper documentation, selection of diagnosis code, appropriate CPT code, etc.). However, there are instances where the aim to achieve greater wRVU credit can lead potential compliance issues that churn under calm surface waters. Coker was recently contacted by a client due to concerns regarding the high production of certain specialty physicians. The physicians were all delivering well above the 90th percentile based on MGMA data for like situated physicians. While enjoying the benefits of good-quality, high-producing physicians, the client felt there was something “wrong” but could not isolate the derivation of their concern. Much of the initial review was low cost, off site, and data driven. It entailed the analysis of several separate component pieces that, viewed individually, do not readily display compliance issues. However, aggregated, they tell an entirely different story. To gain a sense of physician productivity, Coker performed a wRVU analysis with data supplied by the client. Raw CPT codes were analyzed enabling us to determine wRVU production of the providers for the recent calendar year. We validated that the physicians produced well above their peers for “Hospital-Employed” physicians. To understand with clarity the “work” being performed by the physicians, we examined three (3) random days for each physician. We then married the physicians’ schedules for those particular days with the CPT codes that were billed out on those days. After understanding the volume of CPT codes billed, we parsed the ambulatory visits from the procedure/hospital work to better understand the patient volumes and time commitments in the clinic and the hospital. We then examined procedural time “values” utilizing Medicare data to understand expected time commitments. Following the data analysis, we repacked the daily time commitments by the physicians and determined that, while they provided good, high-quality care, they were actually billing more patients per day than their clinic/hospital time commitment would sustain. That is, if Dr. X had two hours in the clinic on Monday, he might have billed for eight (8) new patients, which is virtually untenable, given the time involved in a high-level new patient visit. While the physicians each took between 23-34 days off during 2016 (~4-7 weeks), and their schedules approximated to between 26 and 36 hours per week (between roughly 3-4 work days per week) of patient-facing time, the physicians’ productivity, on the whole, appeared to outpace actual schedule time available. The nuance to our analysis is this: while we did not perform a coding review/audit, one had recently been completed on the physicians, and each passed with flying colors. Documentation and code selection were all appropriate for the levels of service documented. However, in the vacuum of a “pure,” stand-alone coding review, what is missed is physicians billing “more” work than there are hours in the day; something a basic random coding audit would not elucidate. Coding audits are built to examine documentation, use of appropriate CPTs and diagnosis codes, etc. However, they generally don’t speak to the physician schedule or time committed to performing the documented work, relative to the number of hours in a given clinic schedule. The physicians were, of course, very productive, based exclusively on objective measures such as CPT codes billed and wRVUs performed. However, after the data was crunched, it appeared as though the physicians’ numbers were “artificially” elevated. A coding review was performed on each physician. Generally, all physicians are coding fairly soundly. The client was delighted by our findings substantiating for them what they “knew” to be true. Following the remote review and articulation of findings, Coker was asked to perform a site visit providing peer review, education, and a presentation to the hospital Board of Directors.